You have discovered THR Gegar and want to hear additional web radios? On hit-Tuner.net you can find quickly stations according to your ideas! As far as we are informed sends the radio station THR Gegar from the country Malaysia. More Info: Malaysia is a federal constitutional monarchy located in Southeast Asia. It consists of thirteen states and three federal territories. 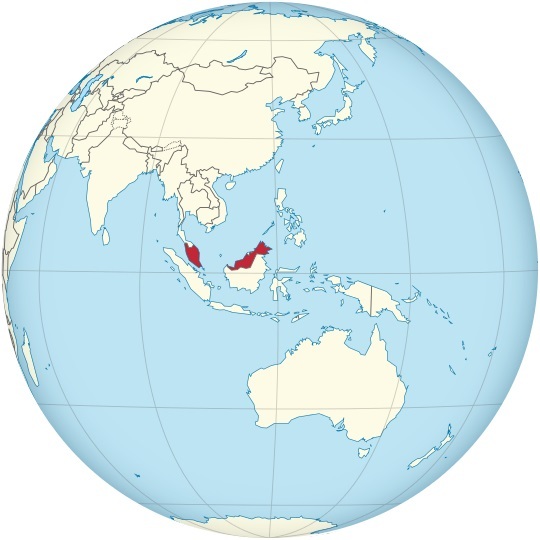 Peninsular Malaysia shares a land and maritime border with Thailand and maritime borders with Singapore, Vietnam, and Indonesia. East Malaysia shares land and maritime borders with Brunei and Indonesia and a maritime border with the Philippines. The southernmost point of continental Eurasia, Tanjung Piai, is in Malaysia, located in the tropics. It is one of 17 megadiverse countries on earth, with large numbers of endemic species.